"This month Black Americans must make it an intention to show-up and support our nation's Black-owned businesses. With today's online technology supporting a Black-owned business is easier than ever. It's paramount that Black Americans see Black Business Month as a serious economic initiative to promote economic stability in the Black community. A viable solution to keeping the dollar circulating in our community is to simply support Black-owned businesses during National Black Business Month, and beyond, it must be a lifestyle and a dedicated commitment to the economic stability of the Black community. We commend friend of the USBC, John William Templeton, co-founder of National Black Business Month. National Black Business Month isn't a trend, it's a necessity." 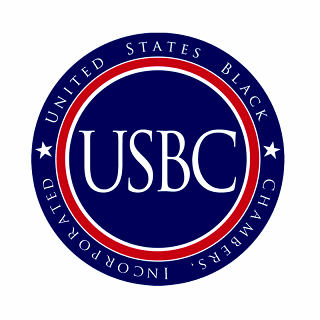 As the voice of Black business owners, the USBC strongly encourages Black business owners to advocate and promote National Black Business Month. We also encourage consumers to utilize our Black Business Directory as a resource to finding Black-owned businesses.